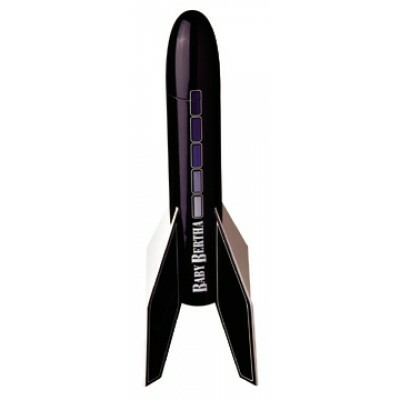 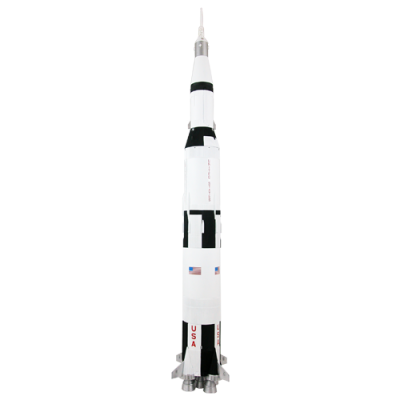 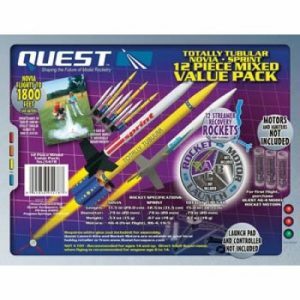 The Baby Bertha Model Rocket is a miniaturized version of the Big Bertha. 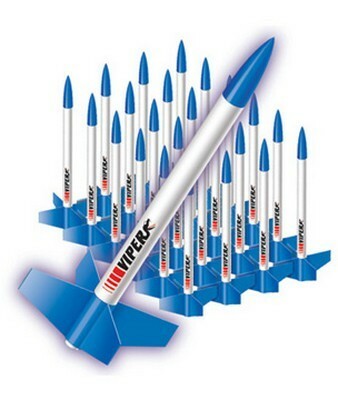 It reaches launch heights of 575 ft. 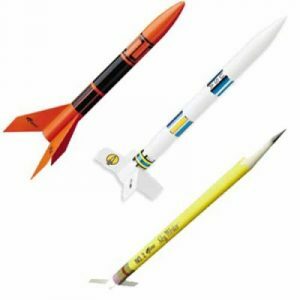 It has die cut balsa fins and can be launched on A, B and C Estes engines.